If you’ve ever participated in a fundraising event or donated to a nonprofit, chances are you have used Classy’s amazing online fundraising platform. Classy is San Diego’s start-up sweetheart–and in many ways, they have paved the way for more investment and have drawn attention to the San Diego start-up scene. 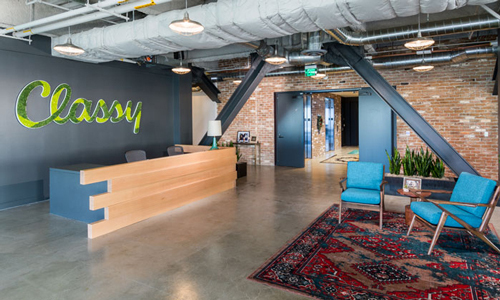 Since 2011, Classy has helped thousands of organizations raise over half a billion dollars, with fundraising doubling on the platform every year since launch–and we couldn’t be more honored to call their team clients and friends.